David Cadji-Newby used to get an email alert every time a copy of his personalised picture book was bought from his website. There would be just a few a day, until, shortly before Christmas in 2013, sales suddenly took off.“My email was going ‘ping, ping, ping’, I thought it was broken. I was thinking ‘oh my God, what’s happening?’” said Cadji-Newby. The book, a beautifully illustrated hardback which creates a personalised story around the letters of a child’s name, has now sold 500,000 copies to date, according to its publishers. 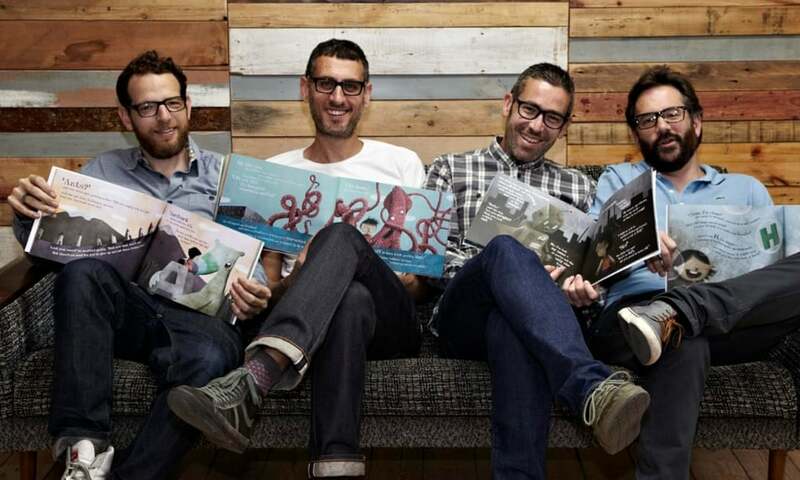 via Personalised picture book becomes runaway bestseller | Books | The Guardian.